MAGNESIUM – this impressive nutrient is involved in more than 300 chemical reactions within the body. The question is, are you getting enough of this key mineral? Magnesium is an essential mineral for our bodies, playing an important role in nerve function, body temperature regulation, rid us of toxins, energy production, and keep bones and teeth strong. However, many of us do not get enough magnesium in our diets. Think kale, spinach, and silverbeet. Add them to smoothies, chop them up in salads, or throw a handful in your evening stir-fry; 100g of the green stuff provides you with between 60 – 80mg of magnesium. All nuts and seeds have a fair amount, but Brazil nuts top the list. Chock full of protein and fibre, one 30g handful also supplies a quarter of your daily magnesium requirements. Wheat bran and oats are particularly rich in magnesium; however, all whole grains are good sources. Opt for a small serve of grains at each of your main meals to keep your blood sugar levels stable throughout the day. Sorry, but a salad only for lunch just doesn’t get you through that 3 PM slump. 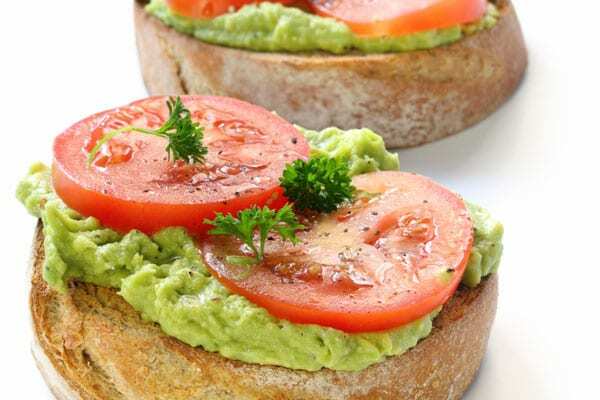 A personal favourite of mine, avocado is an excellent plant-based whole food loaded with multivitamins, heart-healthy nutrients, and disease-thwarting antioxidants. Add one sliced avocado to your salad or sandwich at lunch, and you’ll easily consume 15 percent of the recommended daily amount of magnesium. As if you needed another reason to indulge in rich dark chocolate, however the darker and richer the better. This means less room for sugar and more room for antioxidant-rich cocoa that can help lower blood pressure, improve blood flow, and boost overall heart health. Opt for varieties with at least 70% cocoa and stick to a few squares as a treat.